Hello, everyone! Welcome to our latest blog! Today, we are going to go through an article published by the Department of Neurology at the Mayo Clinic in 2010. The article is titled “Autoimmune dementia: clinical course and predictors of immunotherapy response. [i]” We’ll explore how the study was done, what the results were, and then what the implications of the results mean for you. This study took 72 patients with suspected autoimmune dementia and treated them with immunotherapy (drugs to suppress the immune system). The study found 64% of the patients showed improvement in almost all cognitive domains, including learning and memory. In short, the immunotherapy helped reduce the dementia symptoms and improve brain function! For those who are reading drug research studies, this is the next step forward in medication used to treat brain-based disorders. While the current round of “brain drugs” are aimed at neurotransmitters like serotonin, dopamine, epinephrine, GABA and acetyl-choline, the next round of drugs are all aimed at the immune system. It is studies like this that encourage further research into how the immune system impacts our brains. The next part of the study was also very important. After one year, 26 of the patient stopped their anti-inflammatories and relapsed. As soon as they were not taking anti-inflammatory medications, the dementia came back. This means the medications did not restore ongoing balance to the immune system. What is driving the inflammation in a person? Is it a chronic infection with a virus, bacteria, yeast, or parasite? Is there a chronic stress response? Is there a diet imbalance of omega 6 and omega 3 fatty acids? If someone is inflamed and the source driving the inflammation is not removed, then the inflammation (and symptoms related to the inflammation) will come back as soon as the patient stops taking the anti-inflammatory medication. Rather than use the drugs to completely suppress the immune system, there are several nutrients which can help us balance the immune system. For more in depth information on the immune system, see our article entitled “Immune System Concepts.” A short list of good, safe immune system regulators/balancers are vitamin D, vitamin A, Omega 3 fish oils, and Glutathione. I highly recommend Dr. Kharrazian’s new book Why Isn’t My Brain Working for further reading. Chapters 10 and 11 are particularly emphasizing the immune brain connection. 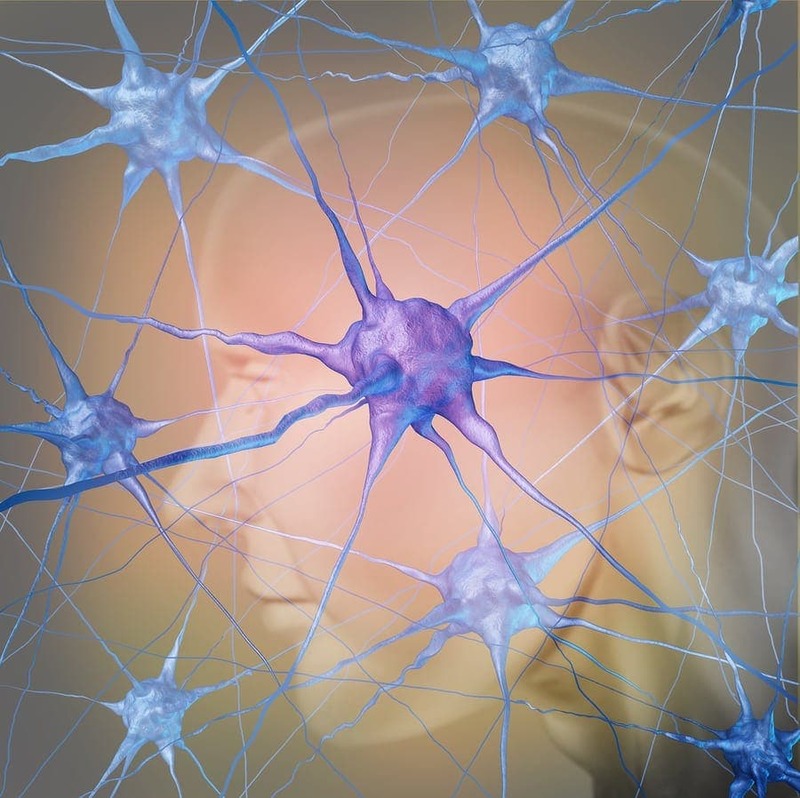 Research is showing promising treatments for brain disorders in the anti-inflammatory realm. Remember, to really fix the problem you must find and remove the driver of the inflammation and also help balance the immune system. Thank you for reading and be sure to return for our future blogs on brain and the immune system! If you are struggling with brain-based symptoms or cognitive symptoms, please call us for a free 15-minute phone consultation at 952-479-7801 to see if you would be a good fit for our clinic! [i] Flanagan EP, McKeon A, Lennon VA et al. Autoimmune Demantia: clinical Course and Predictors of Immunotherapy Response. Mayo Clin Proc. Oct 2010: 85(10)881-97.